Visual Website Optimizer is an A/B Testing tool developped by Indian firm Wingify. VWO is the ideal platform to bring together all your conversion optimization program, from visitor research to A/B testing, at one place. 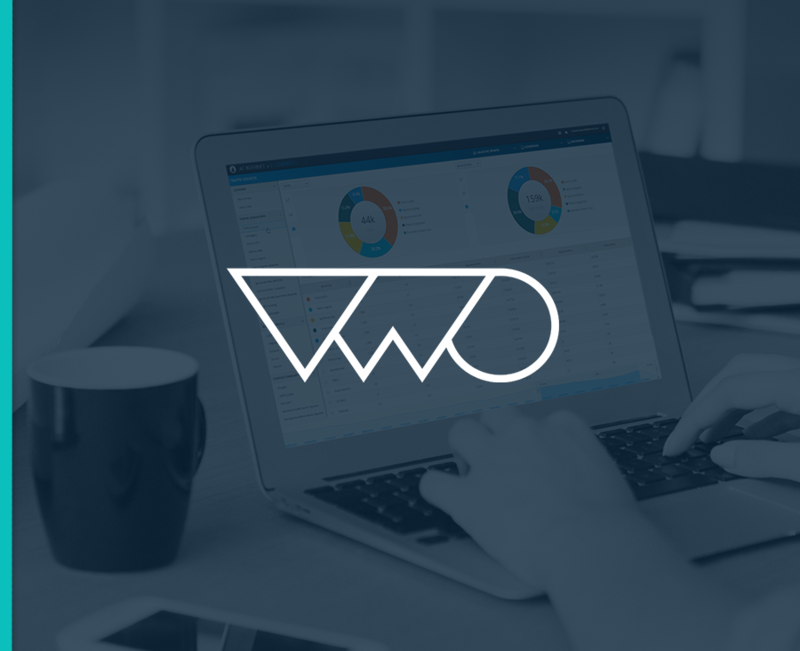 With AT Connect VWO, you will be able to view and analyze the results of your VWO A/B test in the Analytics Suite 2. Add the following code snippet on all website pages. The snippet works with both Synchronous and Asynchronous code of VWO.